Auctionity is a global, 100% Blockchain-based, Public Auctions platform. Buy and/or sell Crypto-Collectibles with real-time auctions. 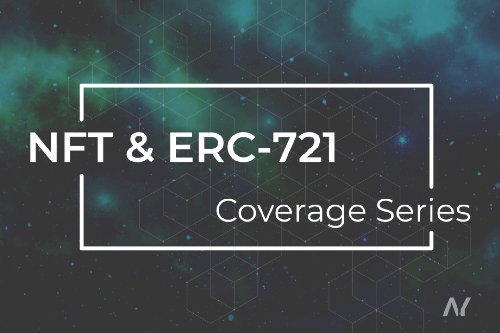 Auctionity is more than a decentralized, ascending auction, platform. 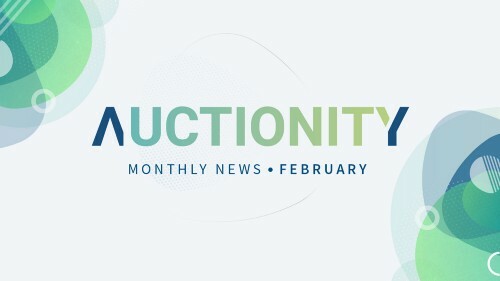 With Auctionity, auctions become viral thanks to the community, allowing everyone to earn money by promoting auctions on the platform. 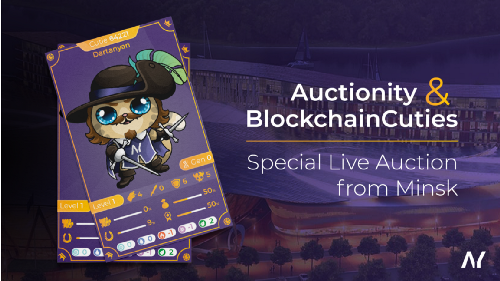 When configuring the auction, the seller has the possibility to get some help from the community to promote his auction, simply by rewarding it with 0% to 50 % of the final sell price.